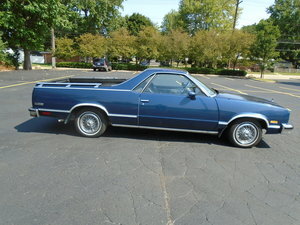 The Classic El Camino coupe was produced by Chevy from 1950, ending its run in 1987. These rear-wheel drive cars, although technically built on a truck chassis, are more widely known as coupe utility vehicles. 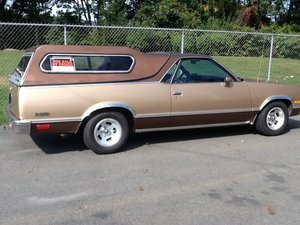 Find your own Vintage Chevrolet El Camino for sale here at OldCarOnline.com.